IBE’s breakthrough was “Eurovisioit”, a song released in 2017 with rapper Kube as the featuring act. Within a short period of time, it gained over million streams on Spotify. In 2018 IBE was already performing at all of the biggest Finnish festivals, including Blockfest. Besides his own projects he’s been working with JVG, MELO and Cledos – just to mention a few. This Helsinki-based young rapper has been described as the future of Finnish rap and was nominated in 2019 Emma-gala for the newcomer of the year. His third solo album, “IBELIUS”, will be released at the end of January. 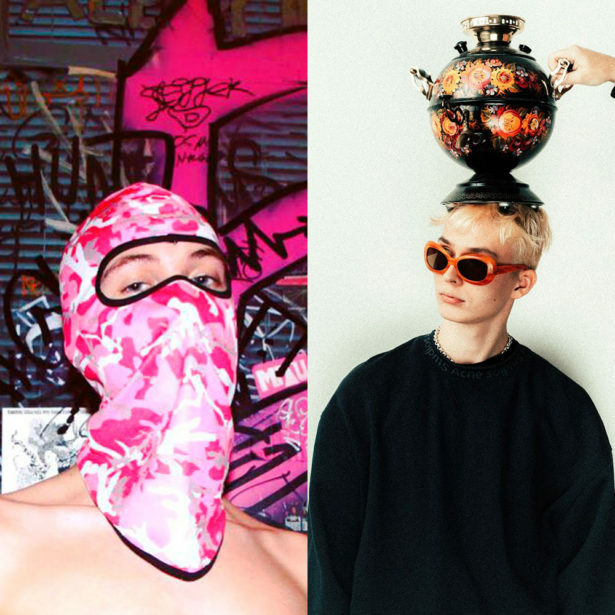 MELO is part of the same new wave of young Finnish rappers. In January 2018 he released his first EP “Matalapaine” followed later by “FREDA 4EVA”, a debut album with featuring acts such as IBE and Versace Henrik. MELO is known for combining trap beats with dark and ominous lyrics. Along with singing, making beats and songwriting the talented young artist can play the guitar, drums and bass.